While meeting with the German Minister of Defense, Ursula von der Leyen, Acting Secretary of Defense Partick Shanahan told reporters the U.S. Department of Defense is prepared to send even more troops to the southern border. Shanahan revealed he has not received another request for more service members from the U.S. Department of Homeland Security, “but we've been having a number of conversations with” them. There are currently around 2,100 National Guardsmen and 3,000 active-duty troops deployed to the U.S.-Mexico border. 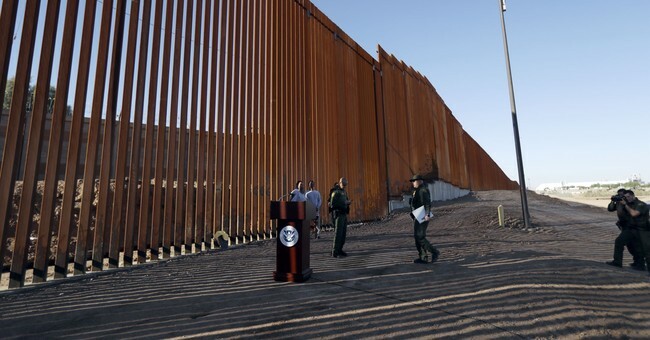 The Democratic state governors from California, New Mexico, and Wisconsin have pulled their National Guardsmen away from the border because they say Trump and his administration are pushing a false crisis.